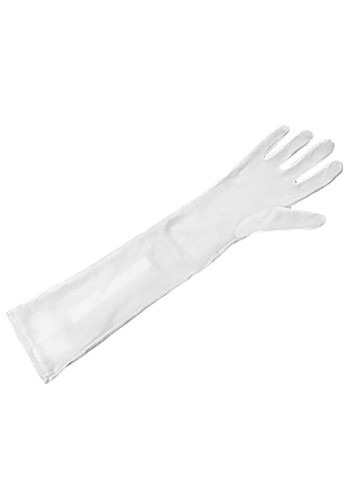 Your costume will look glamorous when you wear these elegant long white gloves! The elbow length white gloves are 18" long and stretch 8" - 11 1/2" at the opening. 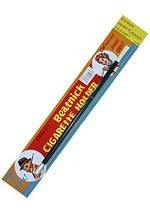 Looks great with our 20s flapper costumes or our Marilyn Monroe costumes!